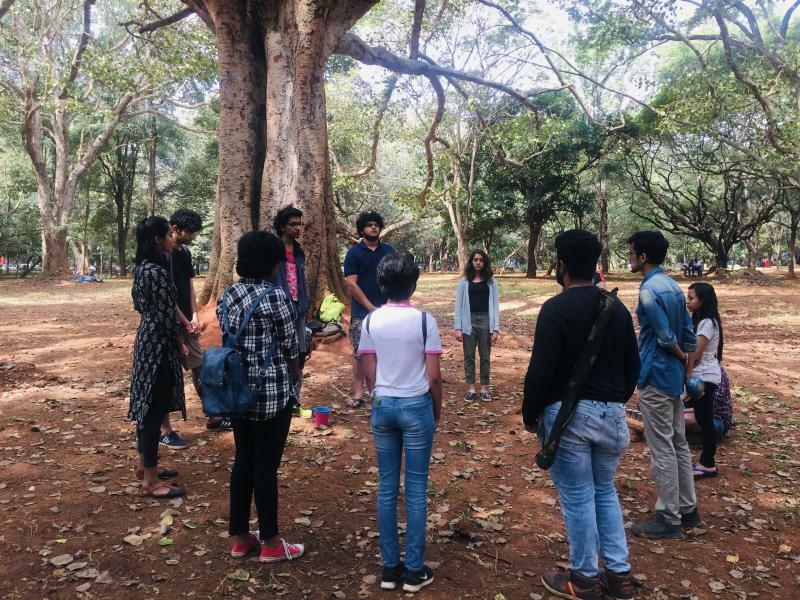 I worked with art students for the Srishti Interim: a month long residency. 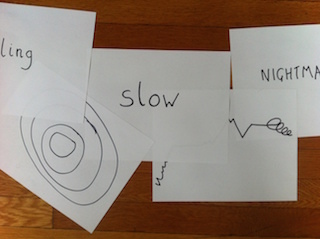 We went on soundwalks, studied Pauline Oliveros's method of Deep Listening, created text and visual scores and made a public music performance. 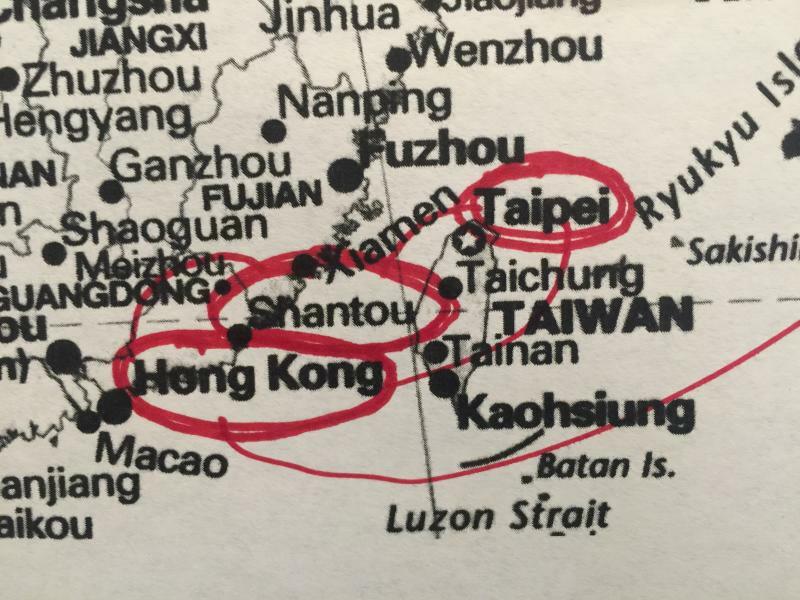 I travelled to Hong Kong, Taipei, Shantou China, Delhi, Bangalore and Kolkata India presenting the multi-channel work Shattered Song, Shadow City at festivals, cultural centres and universities. 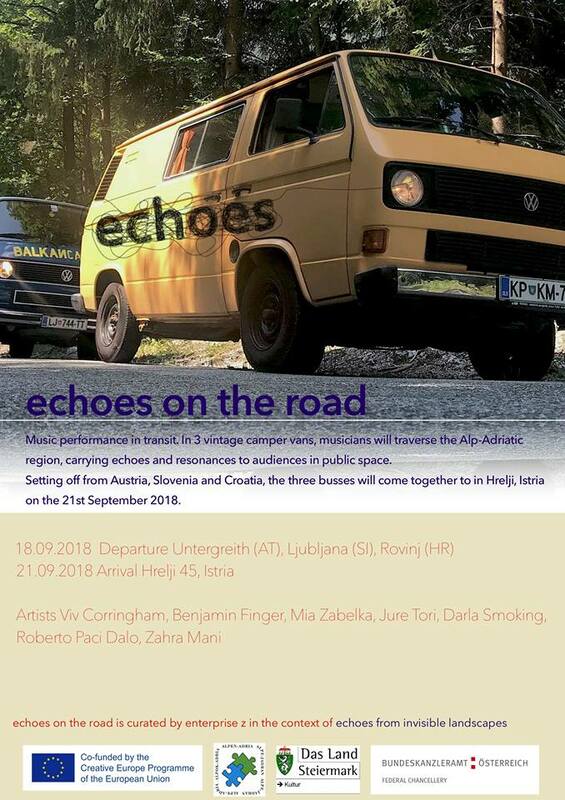 The work interweaves live singing through fragmented stories and soundscapes from five European countries, exploring a sense of dislocation. 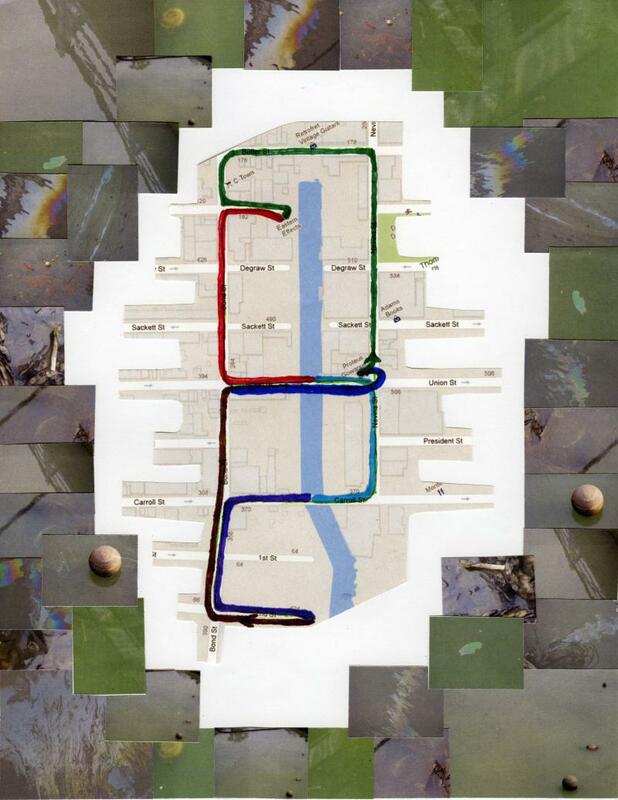 It was originally commissioned by Harvestworks Media Arts, NY. World premiere of Small Treasures You Can Find: a six channel sound composition, an aural tale created from the memories of my numerous walks on the path leading to the Conca del Prà (a vast plateau situated at about 1750 metres above sea level), plus my live vocalisations. With video by Carlo Fossati. 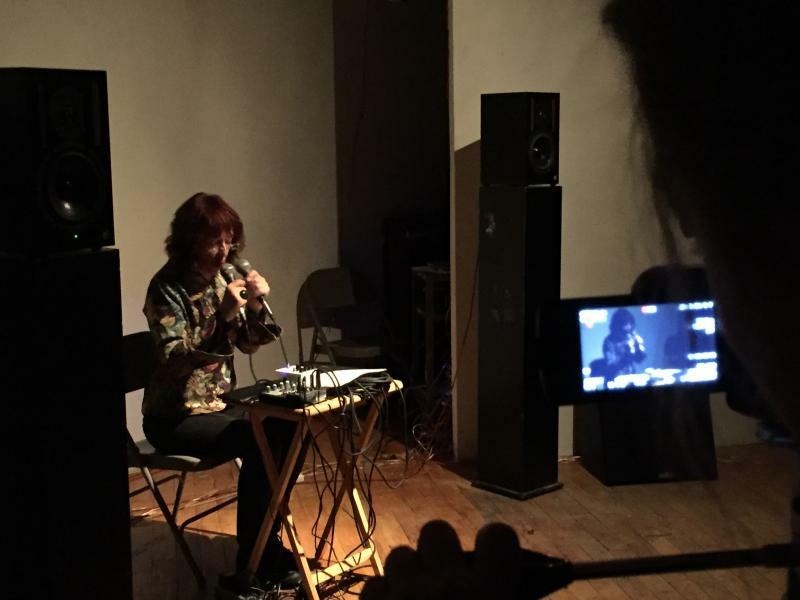 Shattered Song, Shadow City is a new work by Viv Corringham who performs live with the multichannel 3D Sound Object (designed by Paul Geluso). It explores the sense of dislocation. 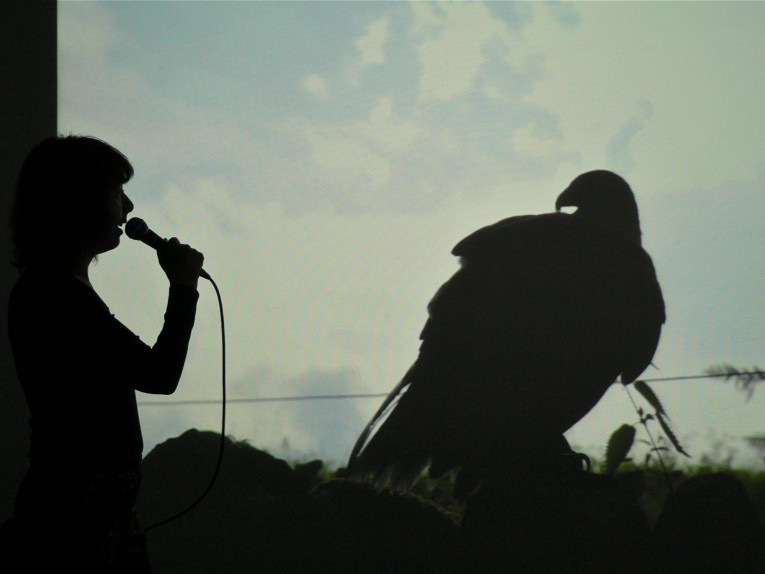 The singing voice interweaves through fragmented stories and soundscapes from five countries. To make the recordings used in this installation, over the course of a year I walked with inhabitants of many European cities and asked what these places meant to them. Their stories spoke of home, disruption, escape, community and often hope. 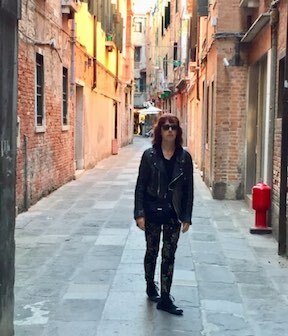 Walks with local inhabitants of Venice were recorded, plus environmental sounds and my singing on the routes. Part of my “Shadow-walks” series. These were made into a radio work. 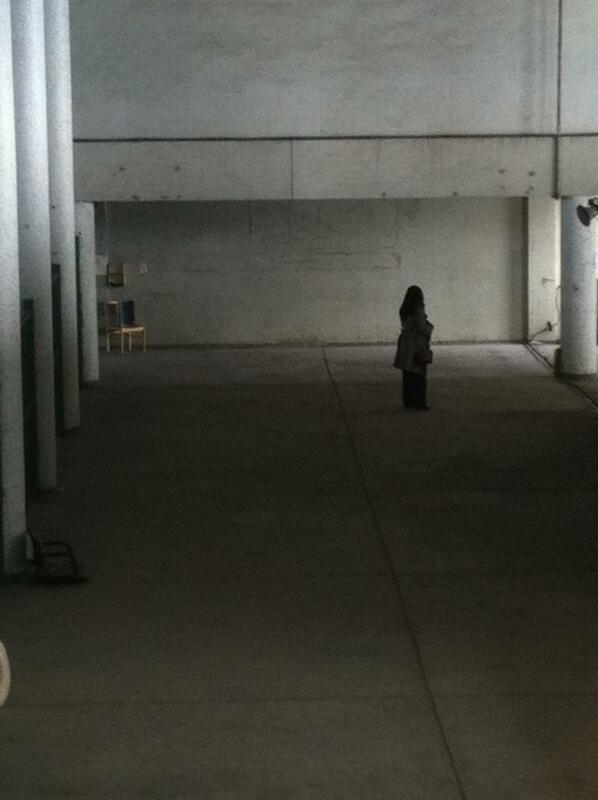 Shadow-walks: Athens; a walking performance. I took the audience on a walk in which I spontaneously sang my memories of the special walks previously shown to me by inhabitants of Athens. I also shared remembered spoken words. The performance was a walking improvised concert that responded to the audience and invited them into the intimacy of a shared walk, where their own and associations could be released. soundpocket wrote: “We welcomed our artist-mentor Viv Corringham, a British vocalist, sound artist and composer based in New York. 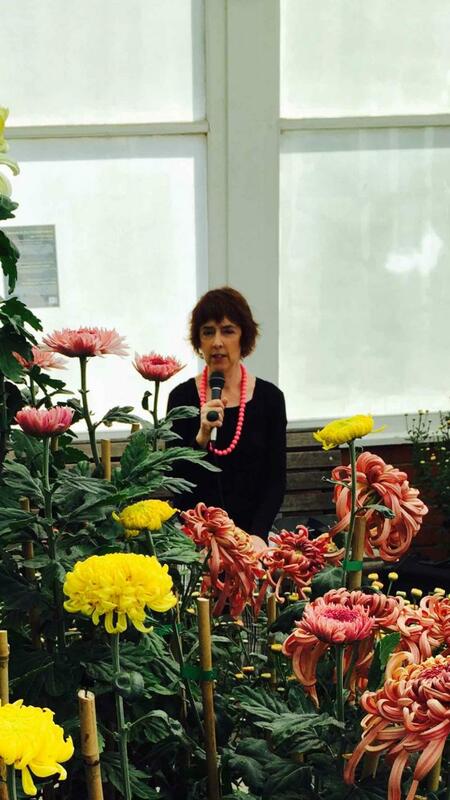 Viv shared her profound listening practices to 12 local artists on October 23. During the 4-day workshop here in Hong Kong, Viv led the artist-mentees into practicing the art of listening and responding by cultivating full body listening, listening as joy and trust, as a connection with environmental conditions, and as building human community. 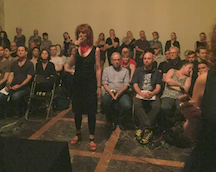 A collaborative﻿ sound making performance with participants at Points of Listening event presented by Creative Research Into Sound Arts Practice (CRISAP). 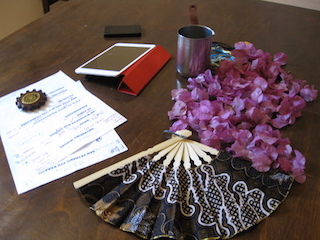 Radio work and performance created at an artist residency on the island of Syros. An aural expedition guide for World Listening Day. Shadow-walks: Hong Kong was a sound installation on Kwun Tong Ferry Pier in Hong Kong created for Around sound art festival organized by ﻿soundpocket. Shadow-walks: Florence is a work for Nuovi Paesaggi, a project by Radio Papesse and Villa Romana; it is produced by Radio Papesse and curated by Lucia Farinati. 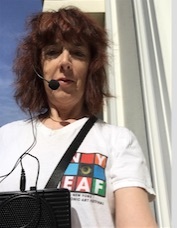 Commissioned artist in online presentation of 100 international audio artworks. As part of the group exhibition: Rose Colored Glass. ﻿Arrivals﻿ is a listening walk beside the Rondout Creek in Kingston, NY. It is accompanied by a free iPhone app, which uses the device’s GPS to activate different soundworks as the listener wanders along the waterfront. The app contains 10 tracks, each tied to a location. These contain stories gathered by interviewing local residents about their experiences of arriving in Kingston, interwoven with sung vocalizations. 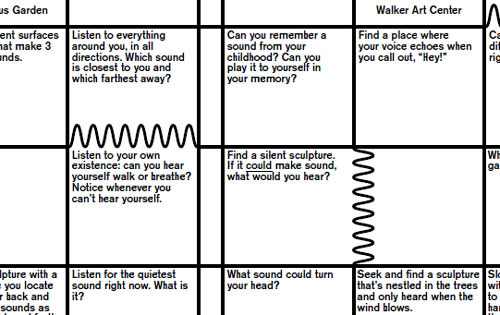 A self-guided audio-walk available to the public. 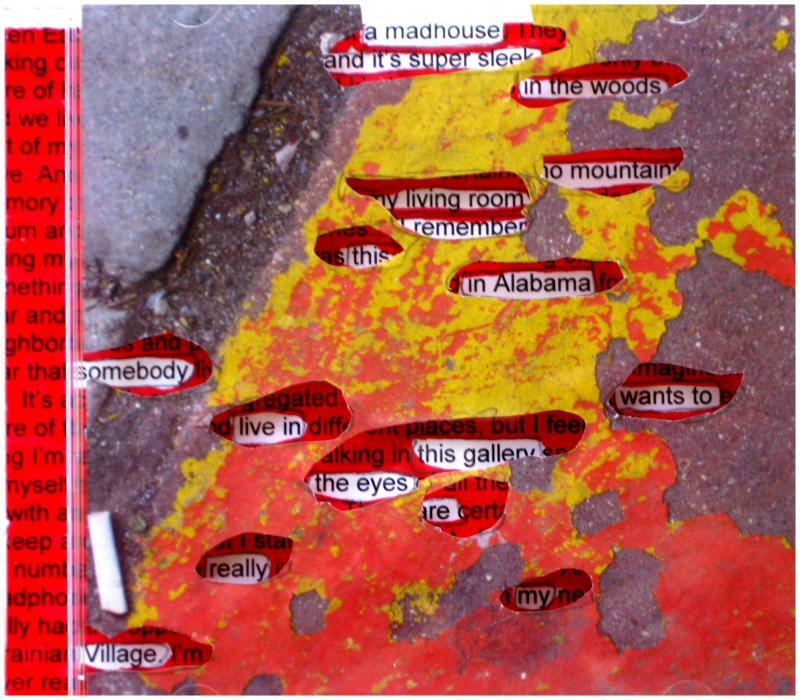 A sound installation with visual works in CD jewel cases based on photographs taken, objects found along the route, and words from our conversation. Part of group show: This is Paul Halupka. An installation using boxes, voice/soundscape recordings and found objects based on an artist residency for New Adventures in Sound Art. 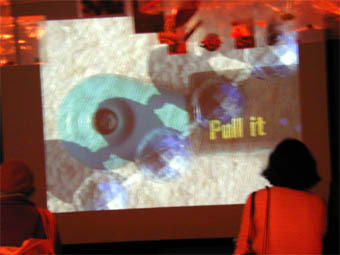 Two sound/video installations with found objects, based on Shadow-walks in Grand Marais and San Francisco, displayed at the Meridian Gallery. Works by Vito Acconci, Andre Avelas, Betsey Biggs, Viv Corringham, Barbara Ess, Christina Kubisch, Abinadi Meza, Tristan Perich, & Seth Price. Curated by Alan Licht. 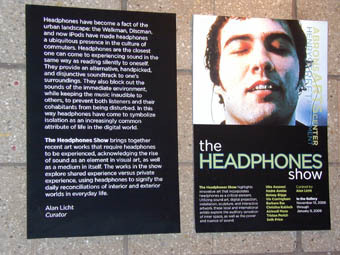 The Headphones Show highlights innovative artworks that incorporate headphones as a critical element. 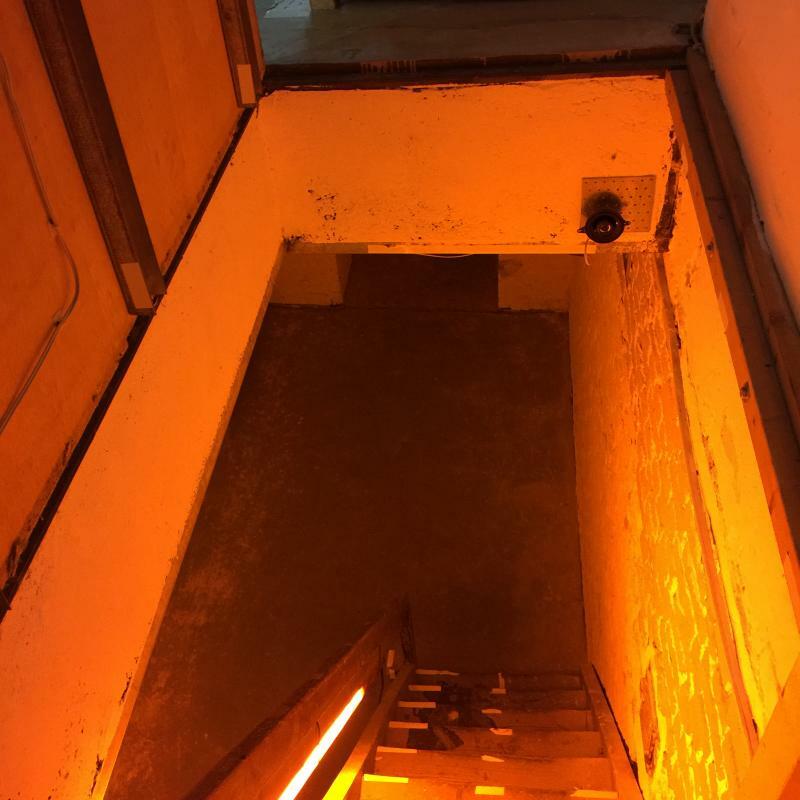 Utilizing sound art, digital projection, and interactive artwork, these local and international artists explore the auditory sensation of inner space, as well as the power and nuance of sound. 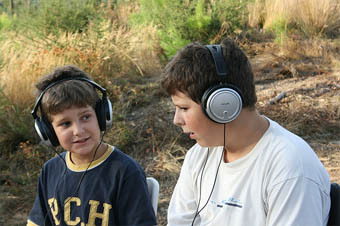 Walks with villagers in the mountains of northern Portugal, as part of a residency at Binaural Media. 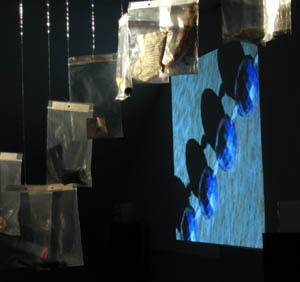 The resulting recordings and found objects were displayed as an open air installation. 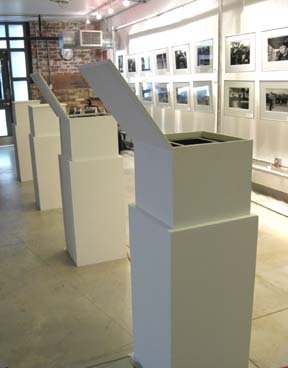 A sound installation of ten white boxes, each containing a unique composition heard by raising the lid. 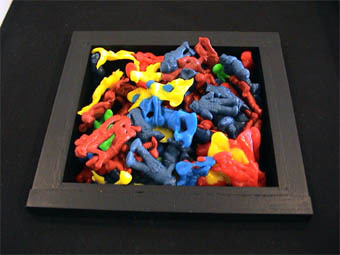 Objects inside the boxes were based on what was found on walks with local people in different parts of the US during a 2006 McKnight Composer Fellowship year. Visitors were invited to open and close lids as they wished, making new and changing compositions from the overlapping mix of sounds.